Are seasonal Reese’s better than regular Reese’s Peanut Butter Cups? Reese’s Peanut Butter Cups are obviously incredible, the envy of their chocolaty peers. 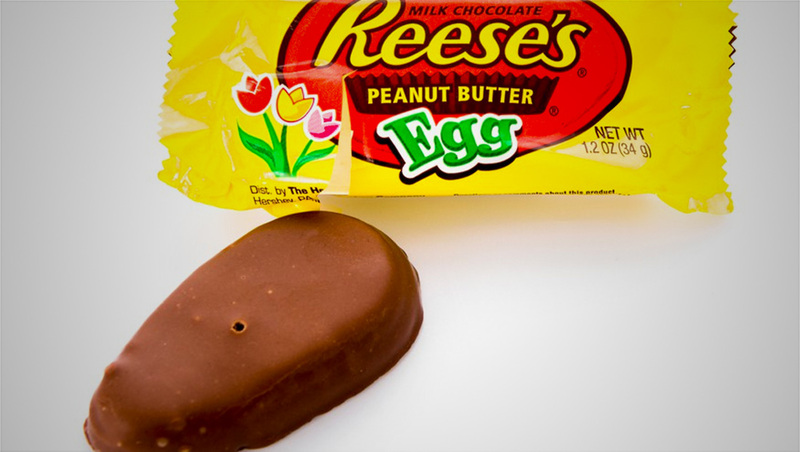 But as Easter approaches and we begin to consider our springtime candy lineups (I assume everyone does this), it might be time to admit that specialty Reese’s — we’ll use the seasonal Reese’s Egg as an example — are better.